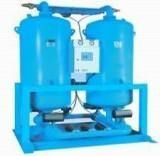 Ziqi Compressor (Shanghai) Co., Ltd. is professional manufacturer for Air Compressor. 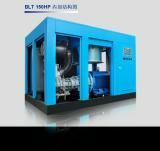 Main Products are Air Compressor, Screw Compressor, Air Dryer manufacturers / suppliers in China, offering 300cfm Air Compressors Compressor, 13 Bar Screw Air Compressor etc. Product Posted By : Ziqi Compressor (Shanghai) Co., Ltd.